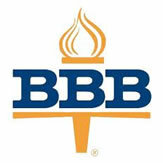 Partners | Provident Homes Corp.
GuildQuality is a company that allows customers to voice their satisfaction with any residential contractors or home builders. 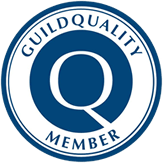 Provident Homes is proud to partner with GuildQuality to ensure the highest quality of service is given to each customer. With GuildQuality, our new home buyers have a tool for keeping Provident Homes Corp. accountable for any concerns that you as the customer may have. You may also find some great testimonials here as well! 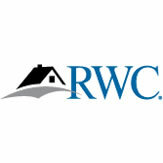 RWC has been in business for over 30 years and has provided warranties on over 3 million homes. 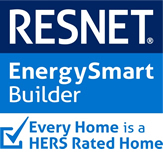 A warranty from RWC protects your home by having the third-party agency insure against any structural defects caused by the home builder, as well as hold Provident Homes accountable to any homeowner disputes should they arise. 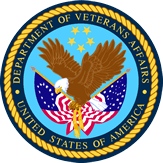 The U.S. Department of Veteran Affairs helps veterans, service members, and surviving spouses fulfill the American dream by providing low interest home loans for eligible individuals. If you or your spouse have been in the military, this is a great place to start when looking for mortgage financing. 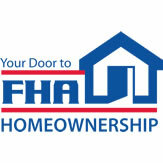 The U.S. Department of Housing and Urban Development helps people become homeowners by insuring their loans so that the lender can offer better deals. This includes lower down payments, which can be as low as 3.5% of the purchase price of the home. Qualifying homeowners also pay lower closing costs and have an easier time qualifying for credit.